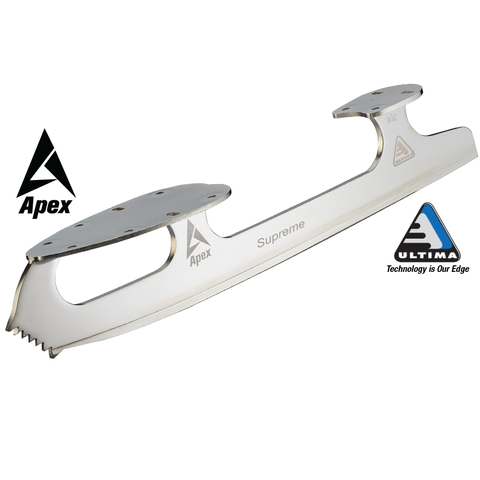 UB150 – ULTIMA SUPREME BLADE: The Ultima Supreme is simply the best blade available. 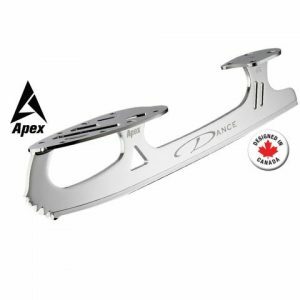 This new concept blade is designed for those skating at the highest level of competition. 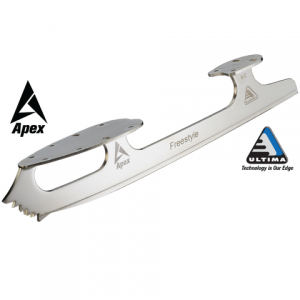 Its side-honed design enables exacting techniques used in all advanced jumps. E-X-T Edge Enhancement Technology guarantees extra hard edges, stronger blades and longer edge life. Chrome finish. Sizes: 8 1/4″ – 12″. Price per pair.